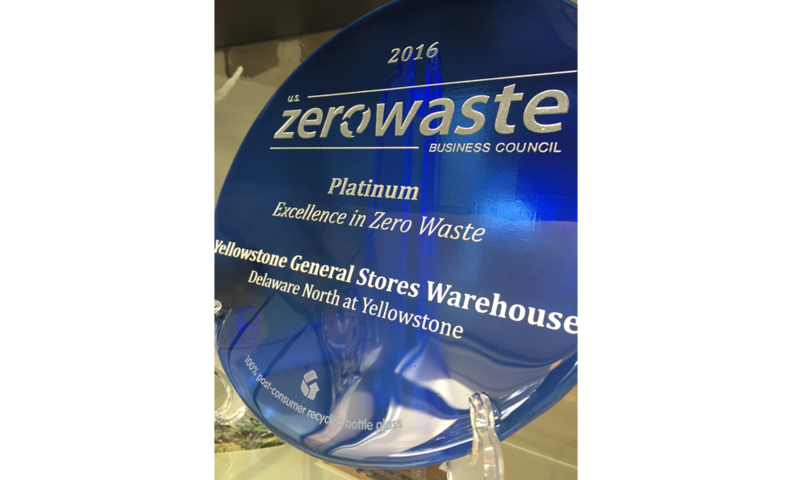 Delaware North was awarded TRUE Zero Waste certification for its environmentally friendly operation of the Yellowstone General Stores warehouse. The highly acclaimed certification is the first for a facility within the United States’ 58 national parks. It also marks the first such certification for Delaware North, a global food service and hospitality company. At Yellowstone National Park, Delaware North operates a dozen general stores under a contract with the National Park Service. In the year leading up to the facility’s audit, the warehouse reduced, reused or recycled more than 271,000 pounds of material. Estimated savings over the three-year period leading up to certification equated to approximately $263,000 due to tipping fees and purchasing. 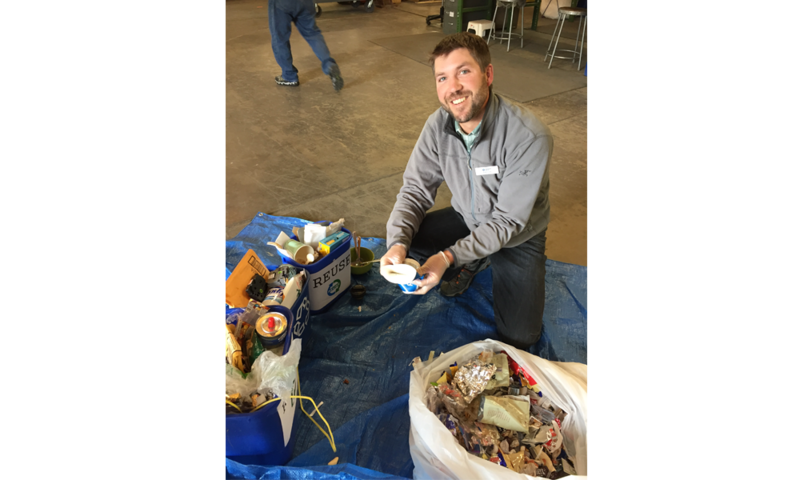 Delaware North initiated its zero waste campaign at the warehouse in 2013 and registered for TRUE Zero Waste certification in December 2015. 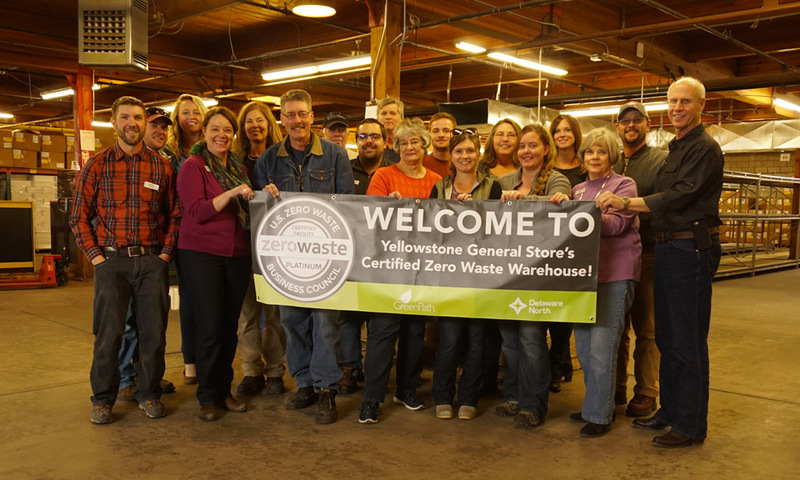 From the time of registration, the warehouse facility has diverted 93.9 percent of its annual waste from going into landfills through reducing, reusing, recycling and composting.